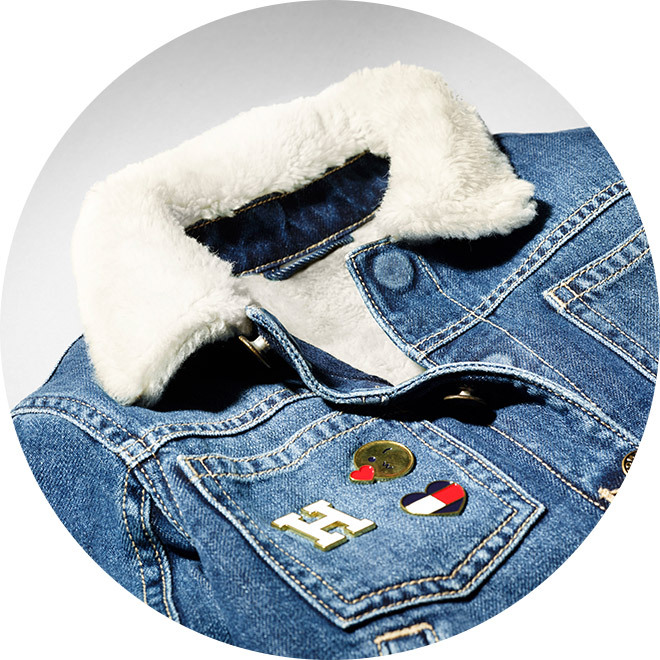 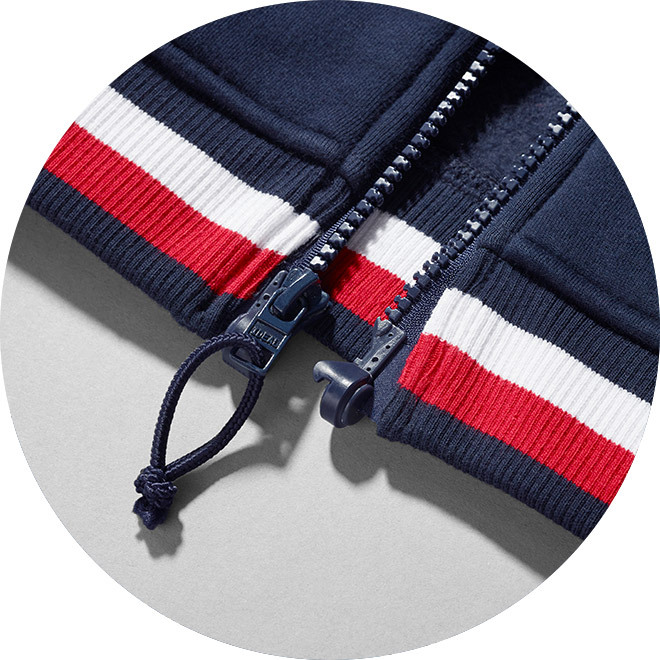 Classic Tommy style meets innovation. 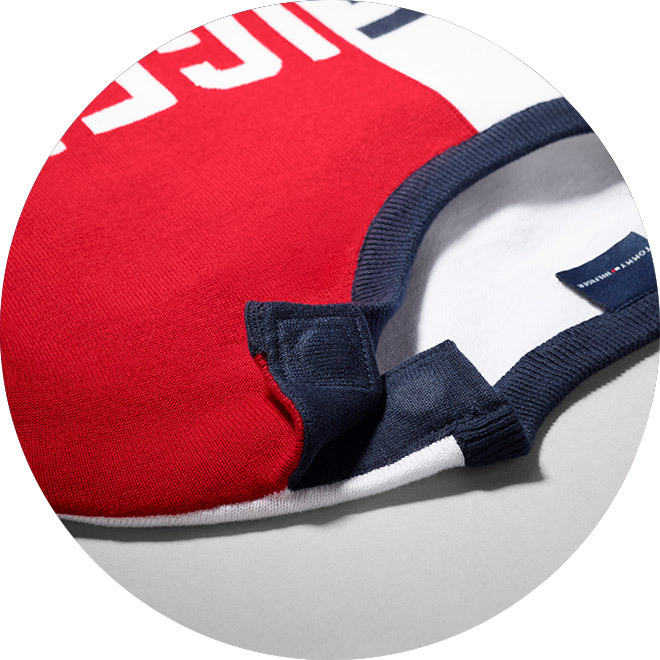 Get ready for fun with the Tommy Adaptive Kids collection. 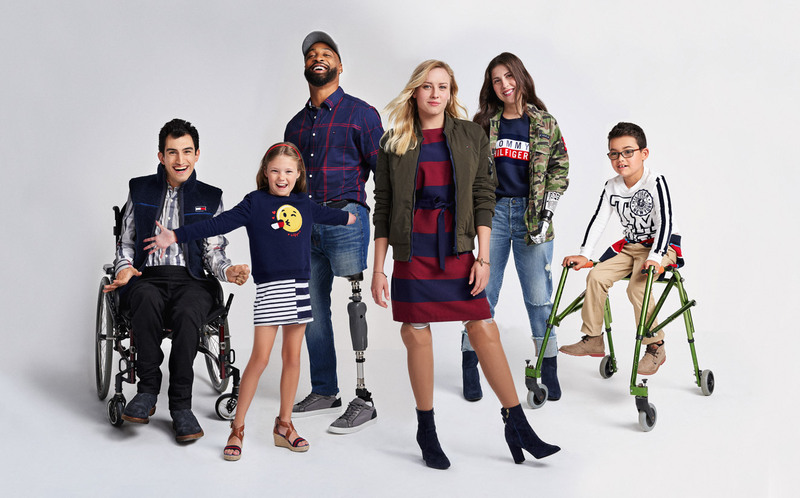 The Tommy Adaptive fall 2018 collection delivers classic, American cool style with innovative design twists that make getting dressed easy. 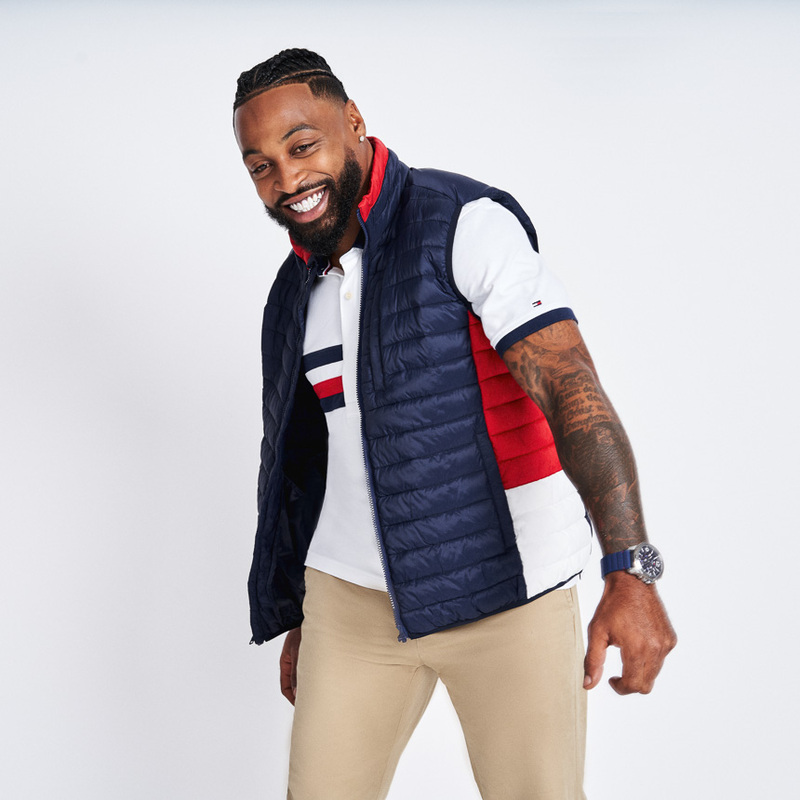 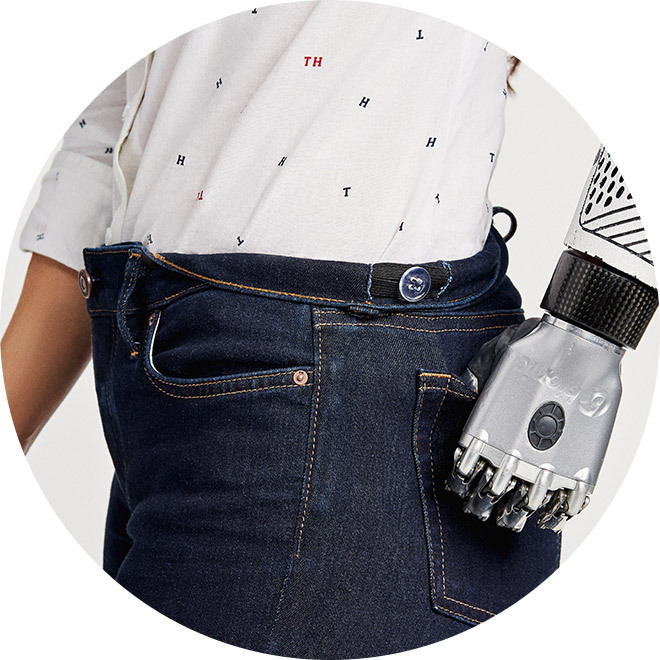 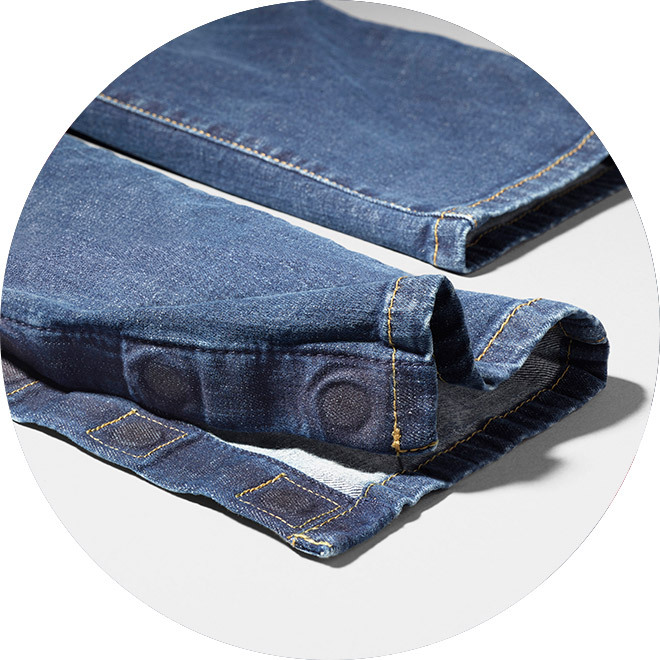 Fashion meets function with each garment featuring cleverly concealed adaptations such as magnetic closures, one-handed zippers, extended openings and adjustable features. 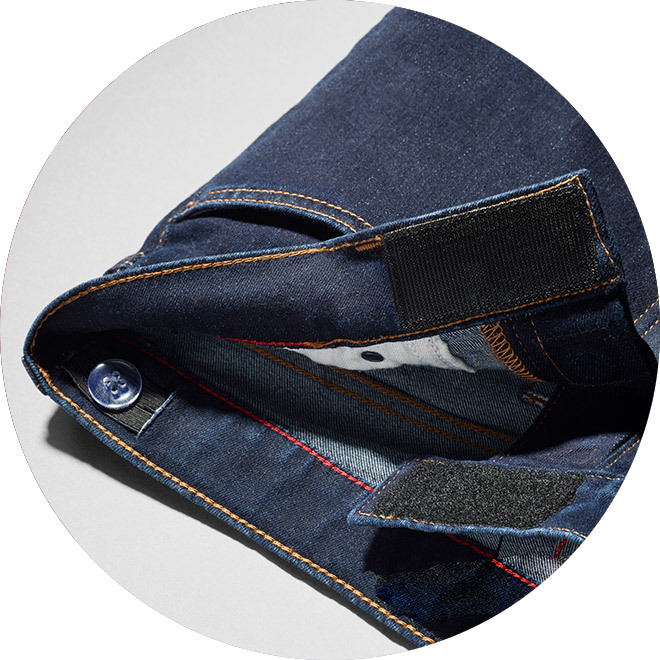 A shopping experience that brings together functional and fashionable clothing and shoes to help make getting dressed easier.